Delight your seminar attendees with a functional gift that is stylish and useful. This techno-gadget is a combination of a flashdrive and a laser pointer, ideal for presentations and for storing data. It features a very elegant curvaceous silhouette with a rounded top and bottom and a nipped in middle. The drive is designed in two sections, the laser pointer is metallic silver and the USB section is a contrasting jet black. To use the USB port, simply pull the two sections apart and plug into any standard device. The laser light is turned on by mean of a push button located on the top of the body. Use one finger to push the button to turn the light on and another push to turn it off. The curved shape of the body offers a comfortable and easy grip in the hand when using the laser to point to slide shots, Powerpoint screens and white board exhibits during a talk or presentation. These drives are made to order and are available in 512MB, 1GB, 2GB, 4GB, 8GB, 16GB, 32GB and 64GB configurations. The listed purchase price includes a 1 colour pad print of your logo. On metal drives, the price includes an upmarket engraving technique for a stylish finish. Full colour digital print is available for an additional extra charge, please ask for a quote. To get the best possible image results, please supply your artwork for branding in an EPS or PDF format saved with editable outlines. 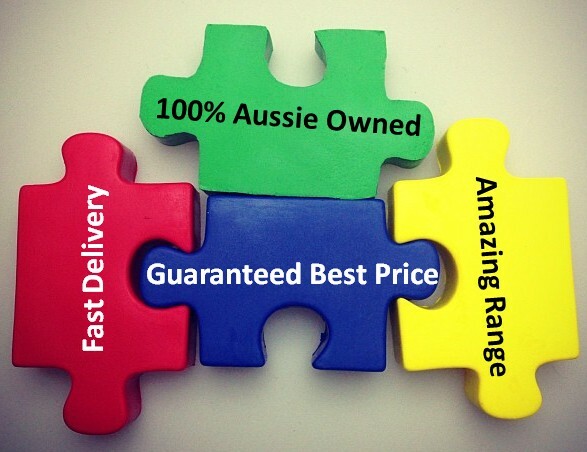 This quality product is delivered within Australia only.